This piece has the Disney copyright and was made in Japan. 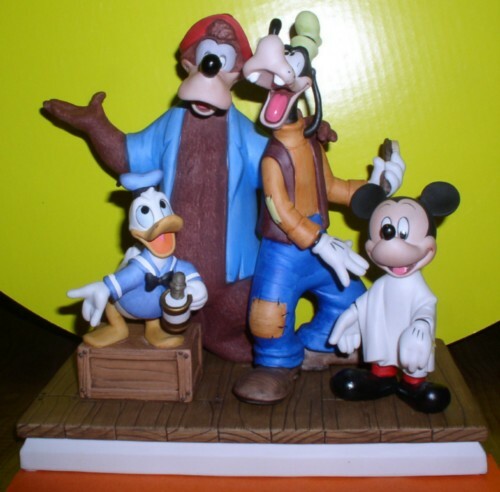 Toys by Stacy is your one stop shopping place for toys and collectibles. Check it out!